James M. Yannakopoulos – Koransky, Bouwer & Poracky, P.C. James M. Yannakopoulos concentrates his practice of law in the areas of Commercial Litigation, Commercial Transactions, and Corporate and Business Law. 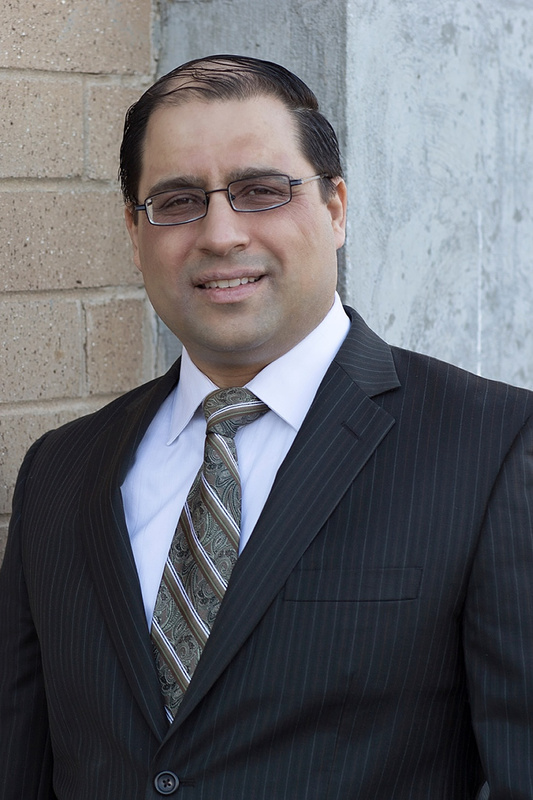 Mr. Yannakopoulos represents residential and commercial real estate developers, along with homeowner associations. Mr. Yannakopoulos also represents financial institutions in connection with residential and commercial lending. Representative real estate transactions include the acquisition, development, leasing, and financing of commercial office and retail space, while also representing clients in litigation related to such matters. Mr. Yannakopoulos also assists homeowner associations in the enforcement of their declarations and the collection of delinquent homeowner accounts. His work with financial institutions primarily involves providing assistance in commercial workout efforts, while pursuing litigation in state courts and federal bankruptcy courts.